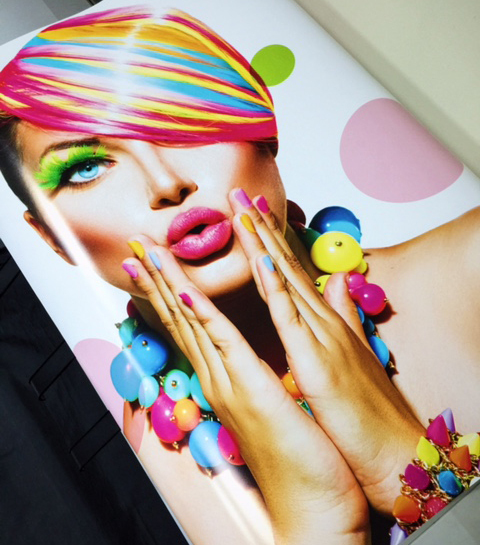 Develop your business or organizations visibility and branding through the use of large format printing. 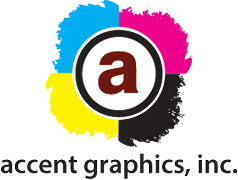 The most common large format printing products include, but are not limited to, banners, graphics, labels, posters, and signs. Large fortmat printing can range in sizes anywhere from a poster at 18in x 24in to a banner the size of a highway bilboard.